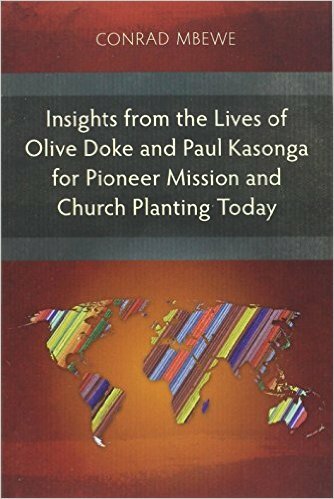 I want to inform you about a ministry in Africa, which began 2008 and of which I am a part. 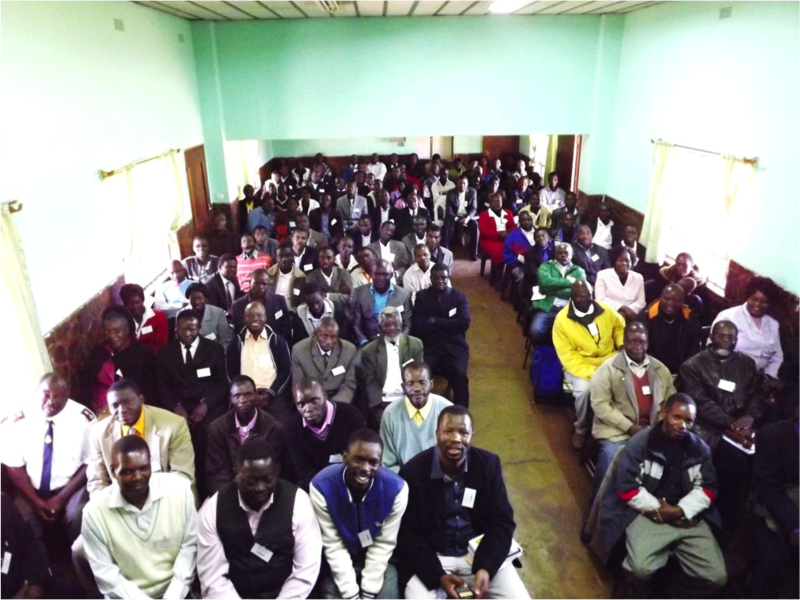 It is called the African Pastors’ Conferences (APCs) and was begun with the initiative of Erroll Hulse who is currently incapacitated in England due to a stroke he suffered at an APC. 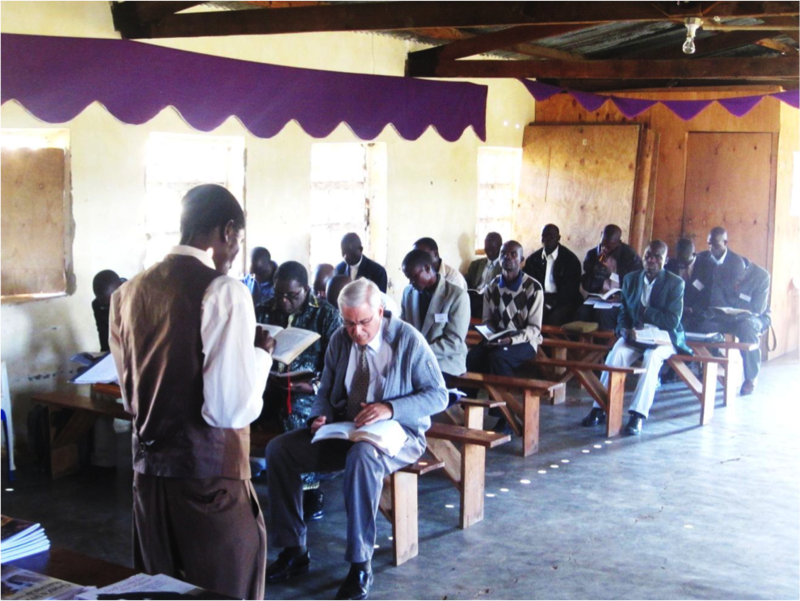 The purpose of the APCs is to supplement the work of Bible colleges and seminaries by providing basic doctrinal preaching for local African pastors. 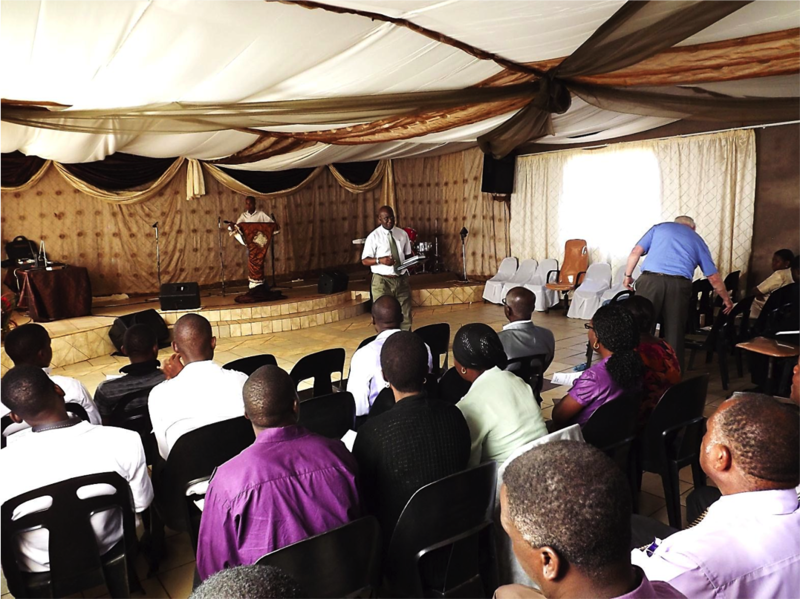 At each conference, speakers—which are mainly Zambian pastors—preach God’s Word, modeling for them how to preach biblically and encouraging them in their work. The advantage of having Reformed African speakers, as opposed to pastors from abroad, is that they uniquely understand the African culture. 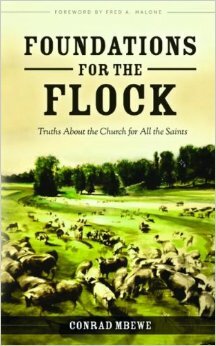 This enables them to correctly apply the Scriptures in practical, effective terms relevant to their audience. The speakers also provide models showing that biblical preaching is not a product of Western culture, but of Christian culture. These conferences are held from one to three days, depending on the situation of each host church. 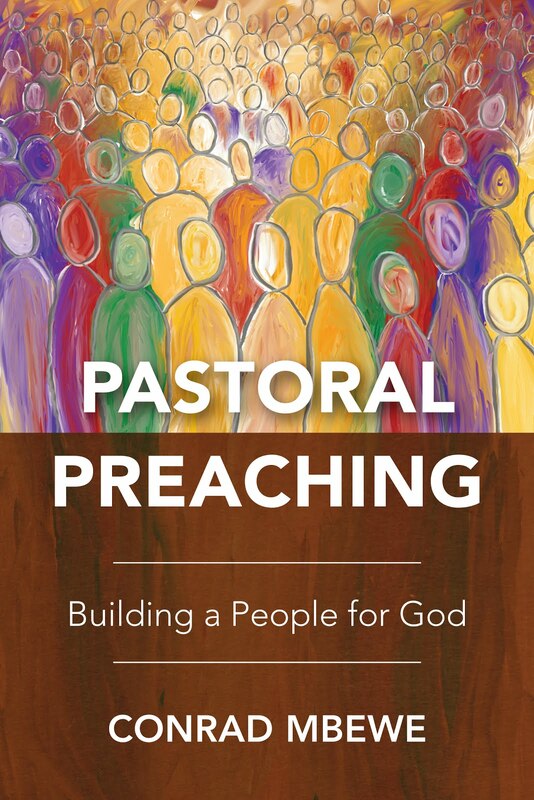 The only qualification for attendance by a pastor is that he accepts the Bible as the inerrant Word of God in his personal life, preaching, and church government. Many of these attendees are not able to pursue formal educational training so these conferences are vital to their ministry. 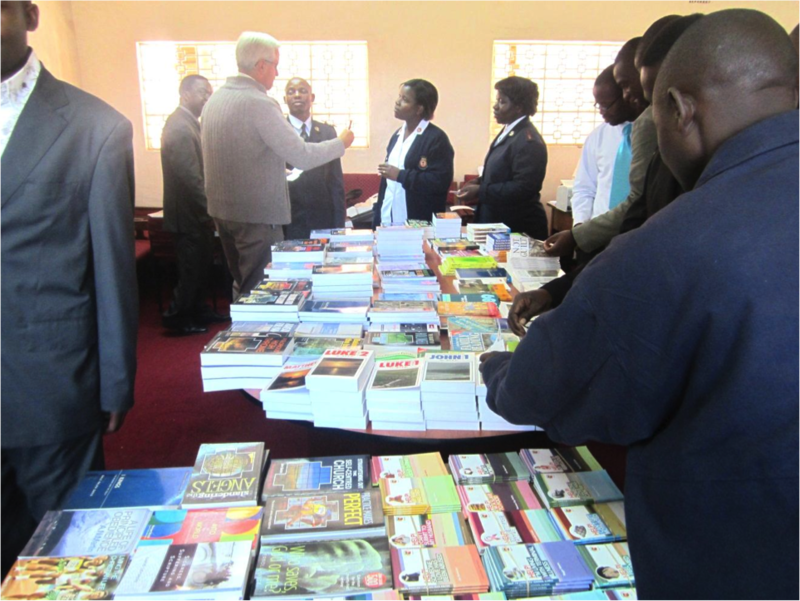 In addition to encouragement and education, the conference provides the pastors with free, and deeply discounted, books of the best Reformed literature to add to their often inadequate libraries. 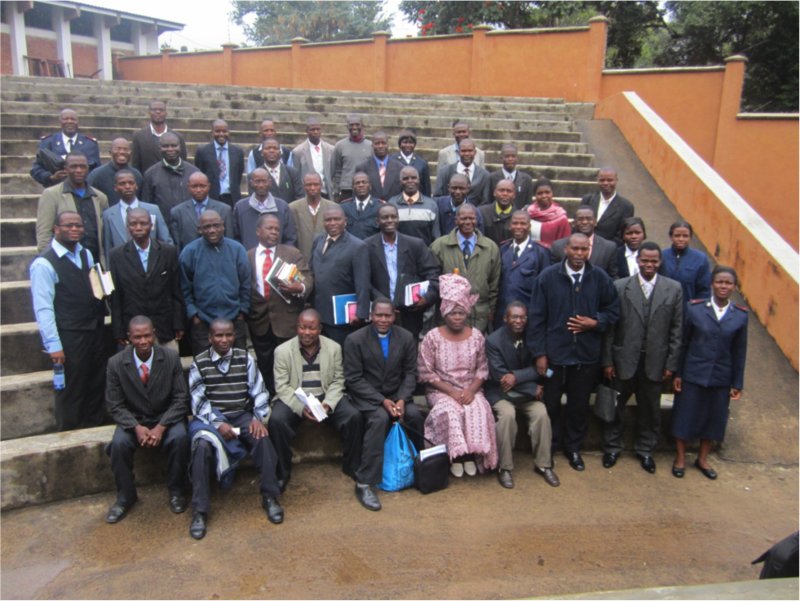 The African Pastors’ Conferences have grown to over 40 annual conferences in the southern, central, and eastern part of Africa! 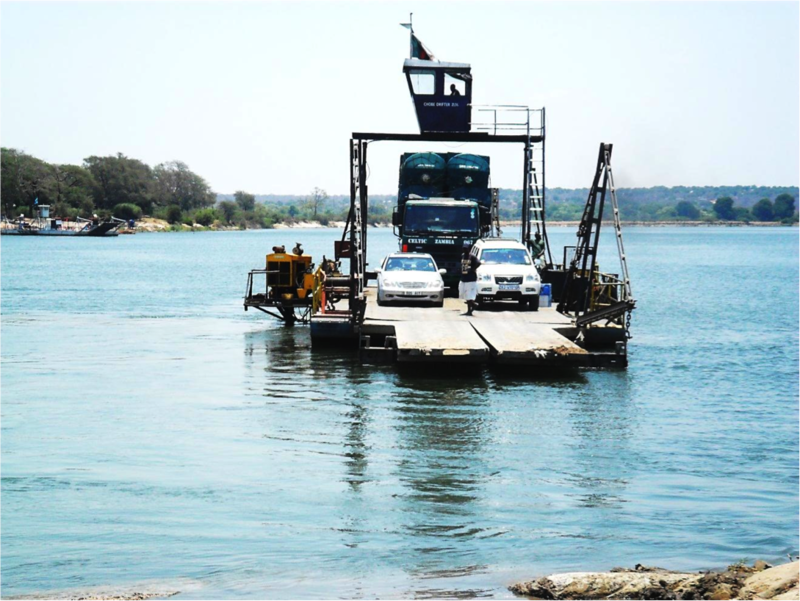 Some of the countries covered are Botswana, Kenya, Lesotho, Malawi, South Africa, Swaziland, Uganda, Zambia, and Zimbabwe. In South Africa alone, we run more than 20 conferences each year (which is about half of our annual conferences). We desire to increase the equipping of God’s people in this way. Each conference is affordable due to the subsidy received. I would like to encourage you and your church to help support the APCs. We are asking churches, as well as individuals, to choose a specific conference to support. The supporting church or individual will be sent information about that conference so that they can pray for their conference. Those attending the conference will be told about who is sponsoring and praying for their conference. We are asking supporters to make a five-year commitment, if possible. The cost of each conference can range from $1000 to $4000 depending on its location and length. Please contact Pastor Thomas Winn, our USA board member, for information on how you can help fund the APCs. We hope that you will join with us in this great endeavor of spreading the Gospel and equipping God’s people here in Africa.